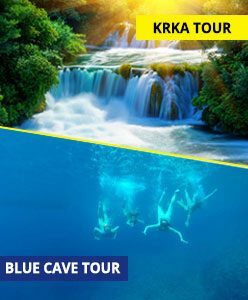 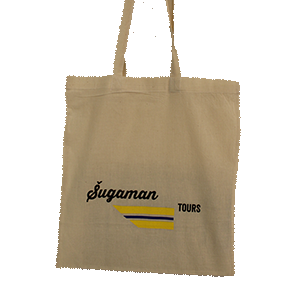 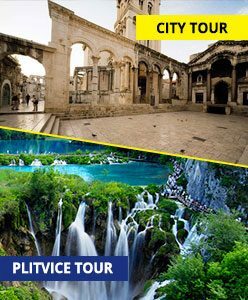 You are equally interested in mountains, ancient coastal cities and islands and you can’t decide which type of tour you would like to join the most? 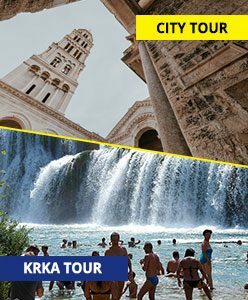 We made a super combination of those so you get the best out of every single one! 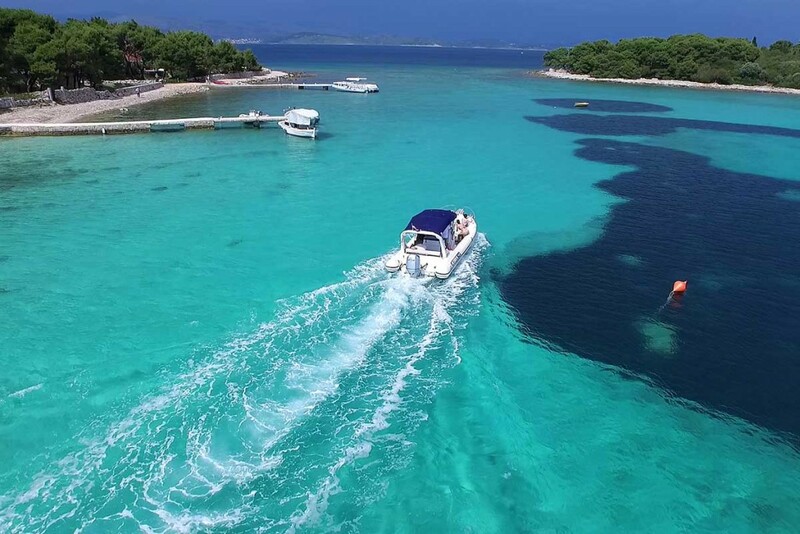 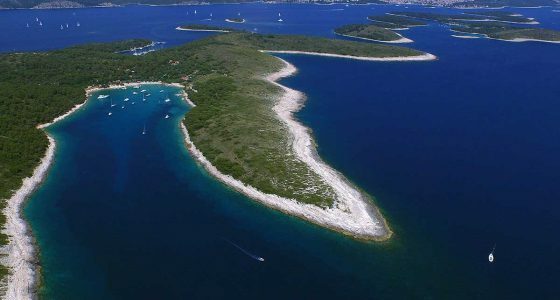 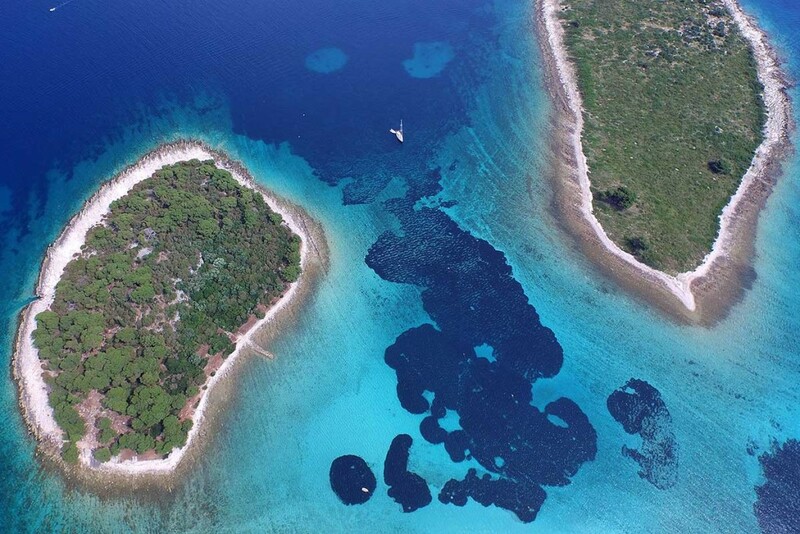 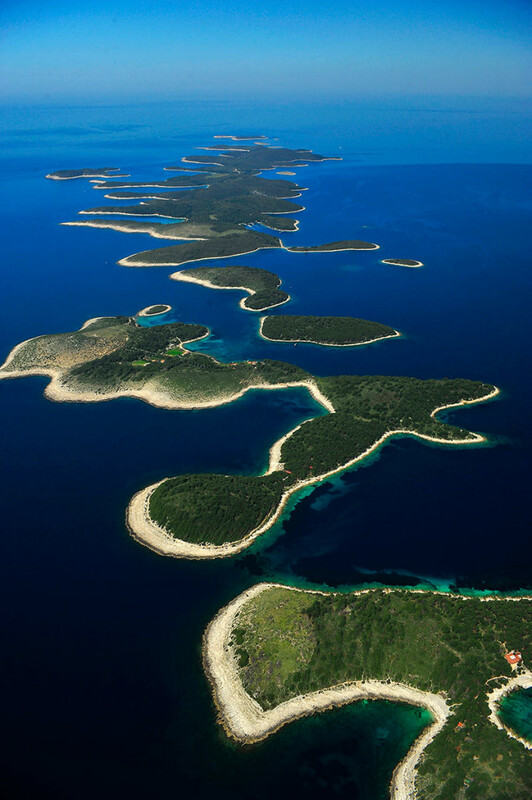 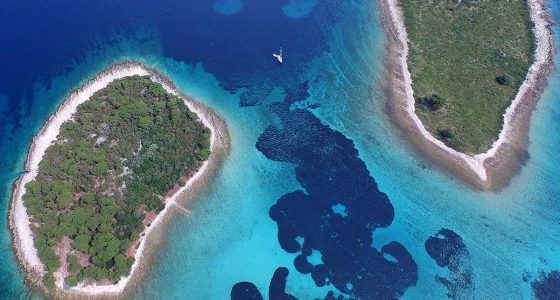 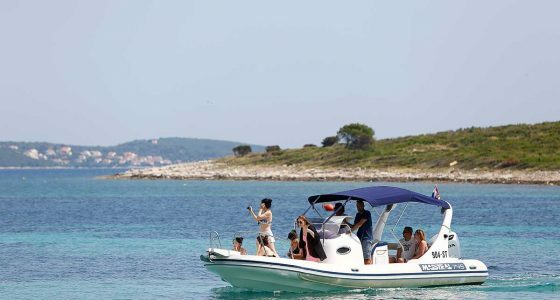 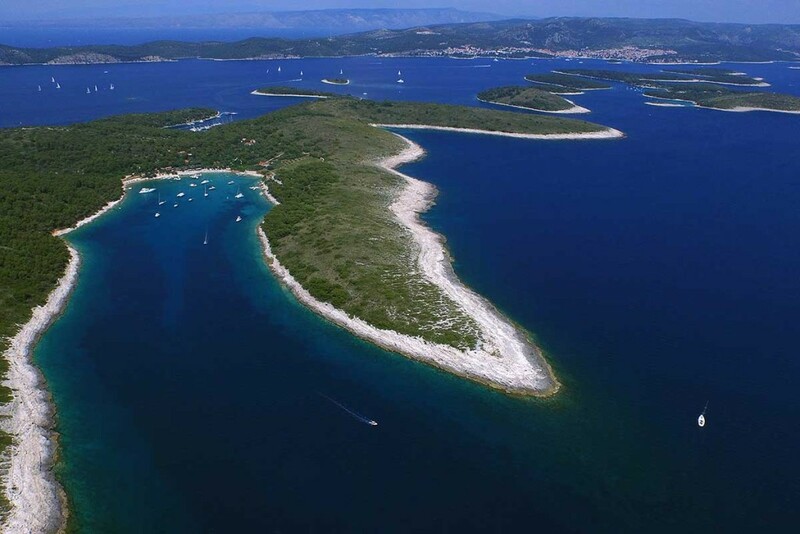 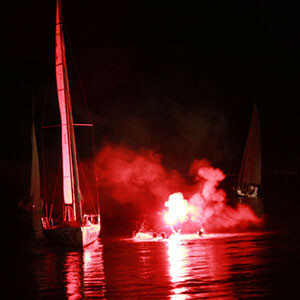 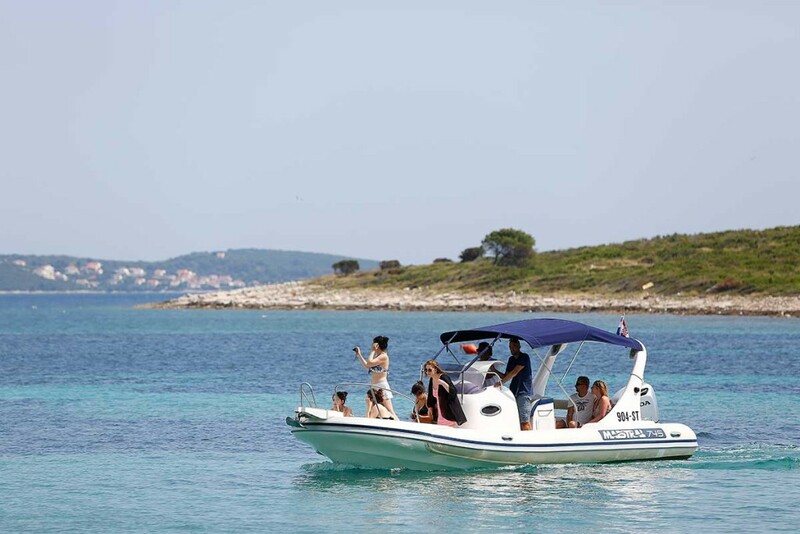 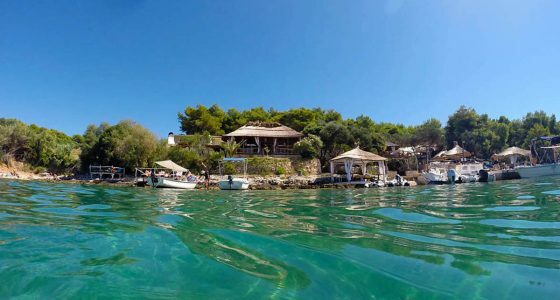 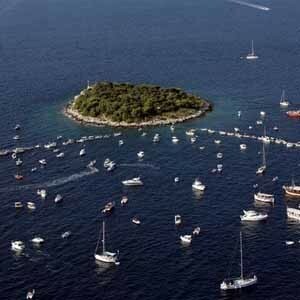 Blue Lagoon and towns of Hvar and Trogir will give you a picture of coastal life and some time to relax in the sea. 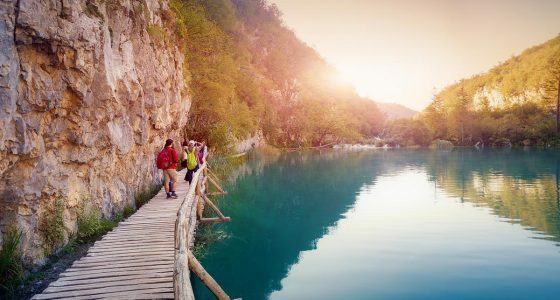 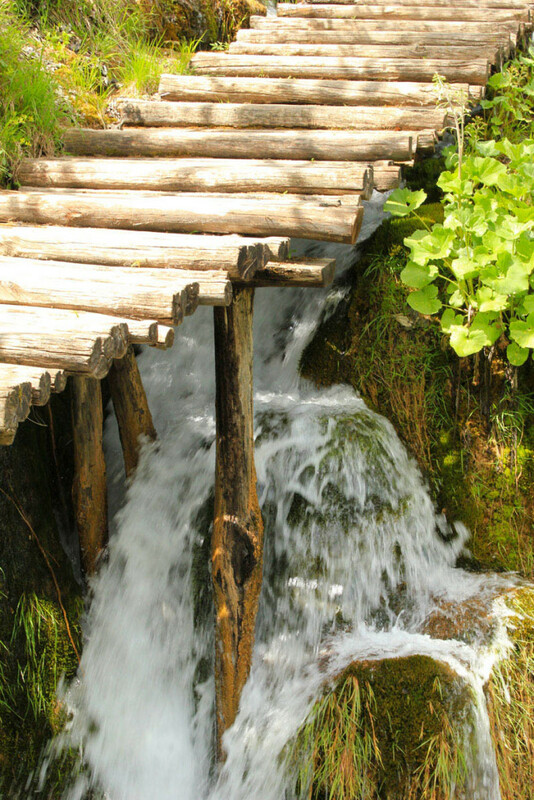 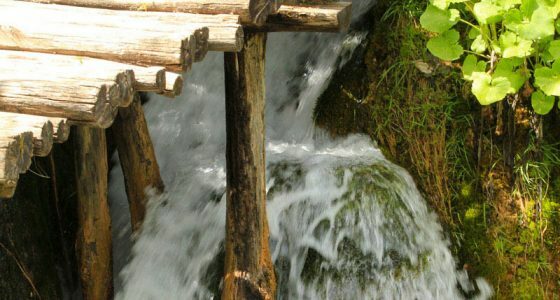 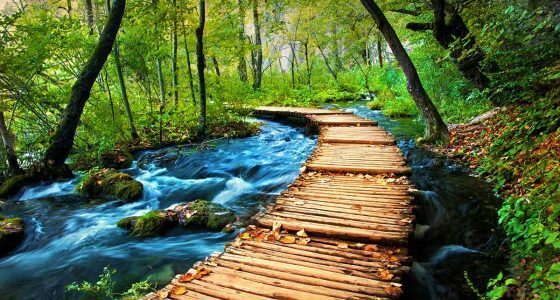 Plitvice Lakes will leave you speechles and you wil get a dose of history while walking through ancient Split Town. 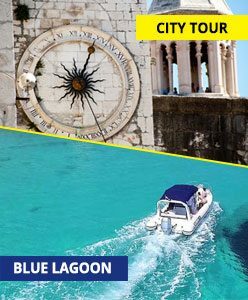 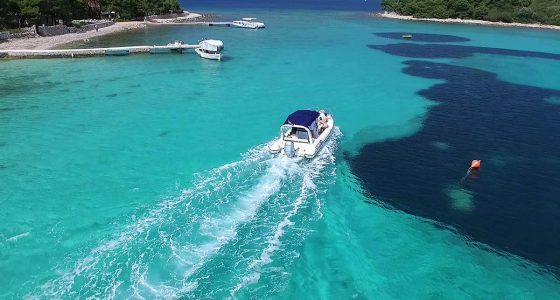 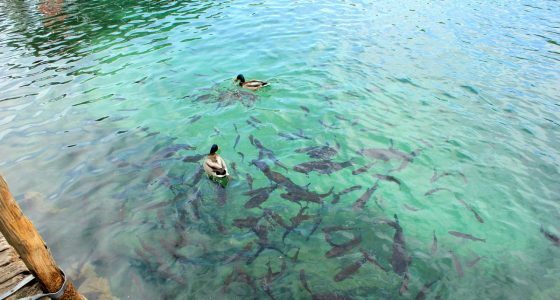 You will meet Adriatic underwater by spending time in Blue Lagoon, which is also great destination for relaxing under the sun. 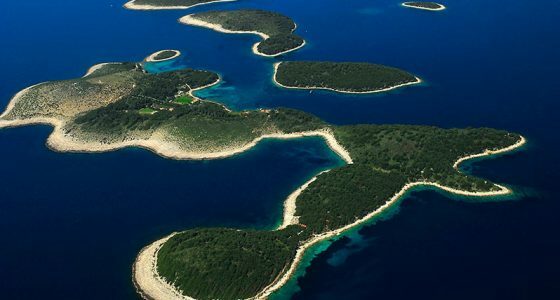 Enjoying the view on the amazing archipelago of the Pakleni Islands will prepare you for a walk through the historical Hvar Town, located on the sunniest island in this part of Europe. 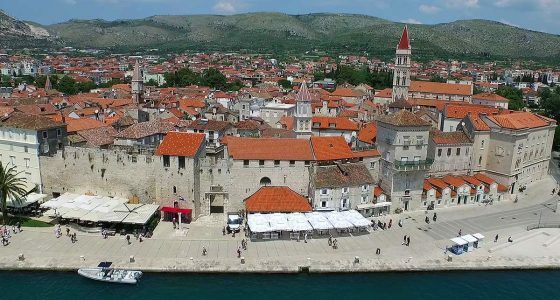 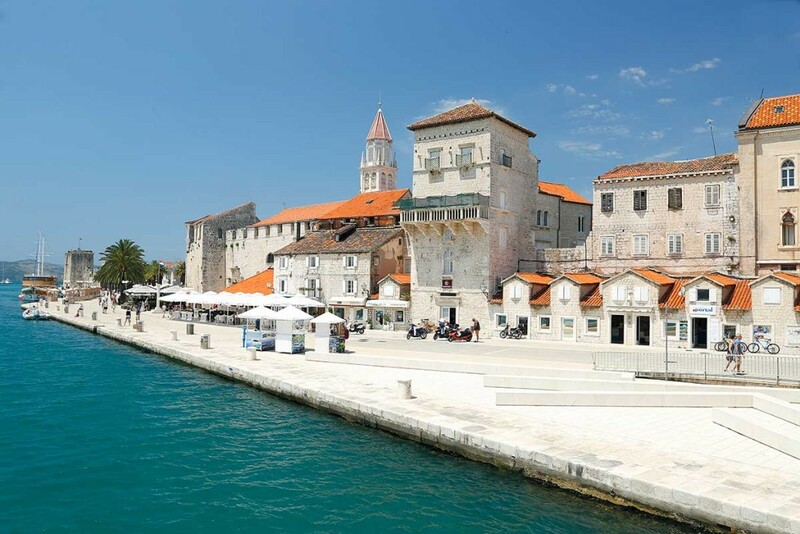 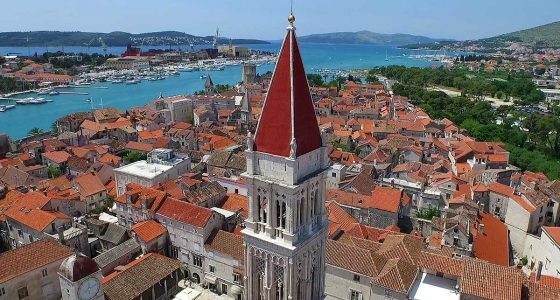 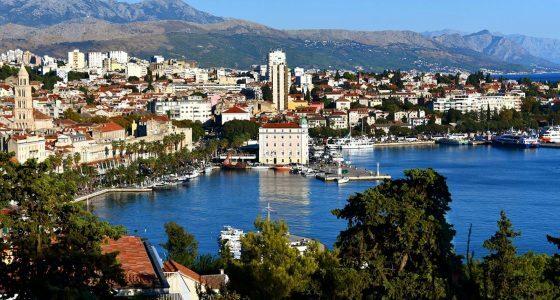 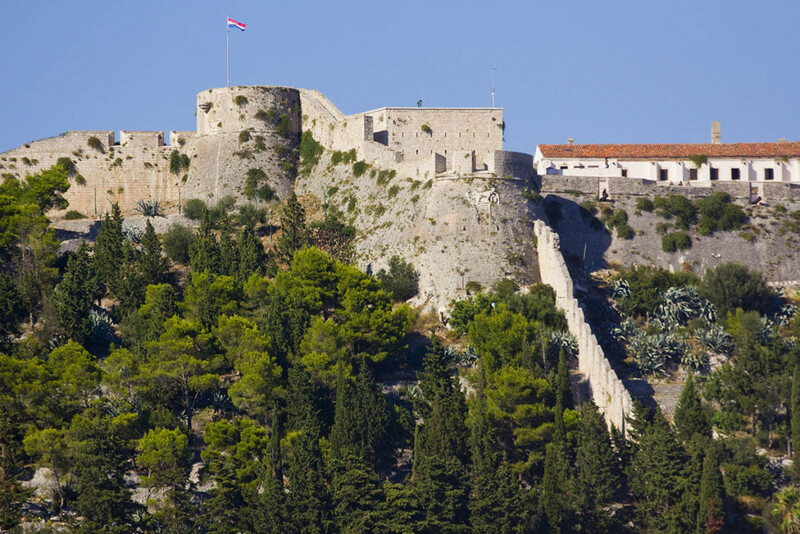 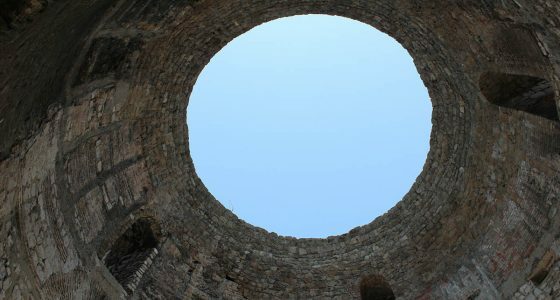 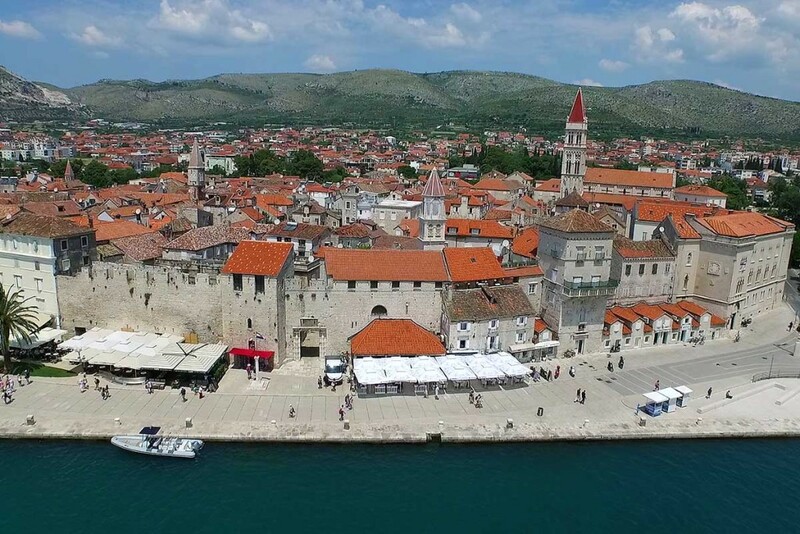 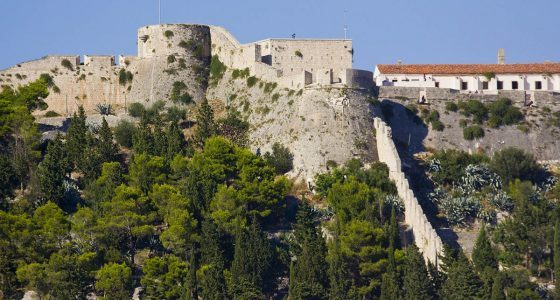 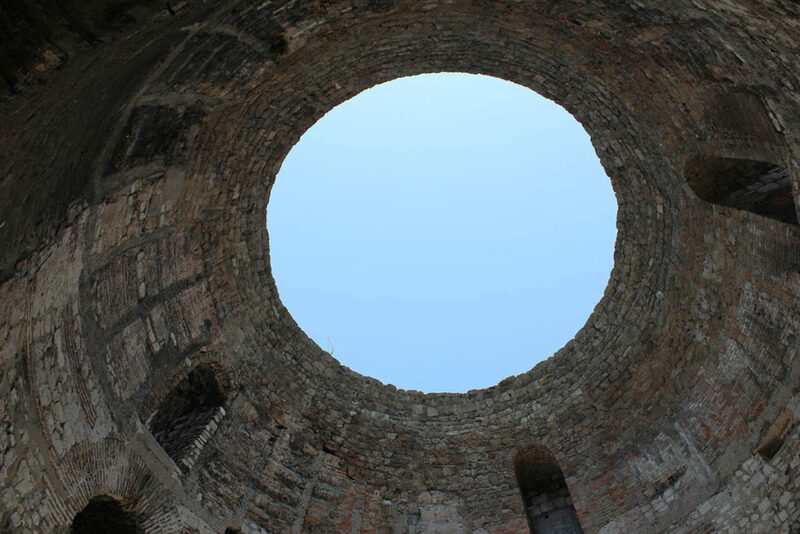 To top up your journey we will let you discover Trogir Town, adorned with numerous old palaces and fortresses made stunningly out of stone! 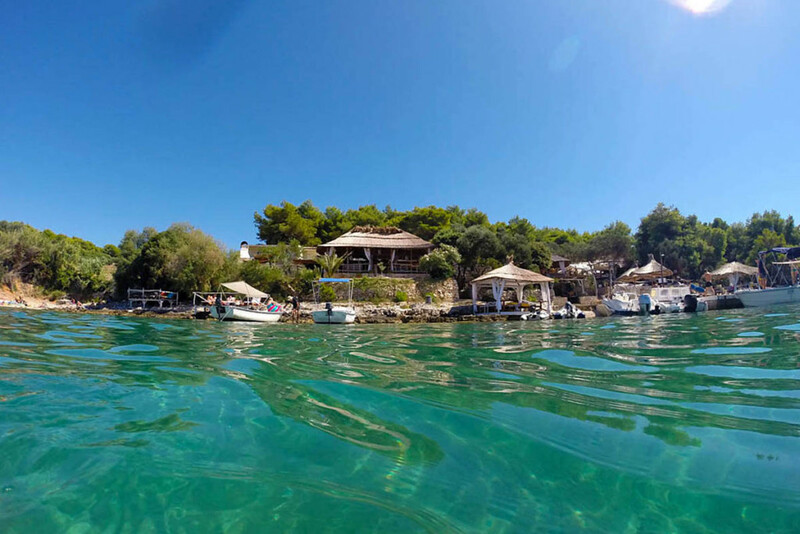 Hvar is known as the sunniest island in this part of Europe, so you will definitely need sunglasses! 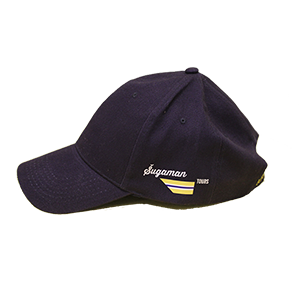 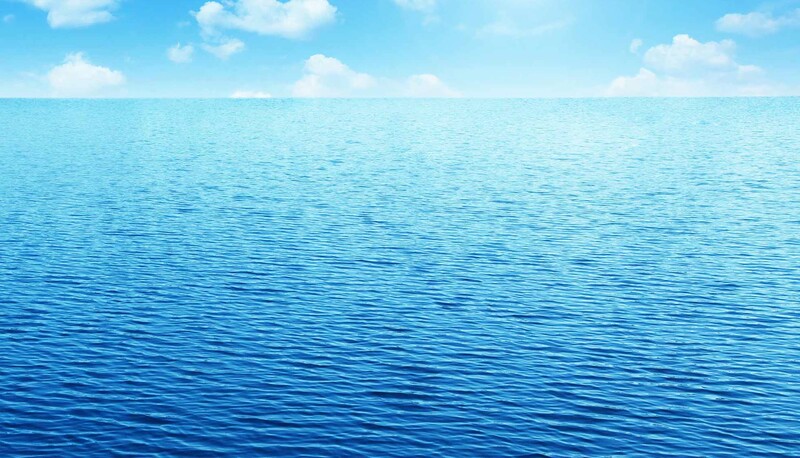 Wear a hat and enjoy your boat ride. 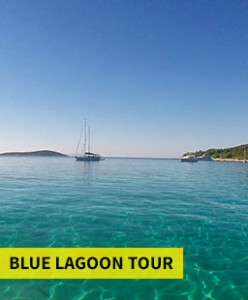 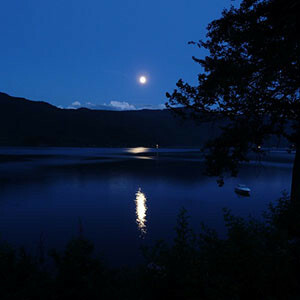 You will have time for swimming in Blue Lagoon, so make sure you take sunscreen protection, a towel and swim suit. 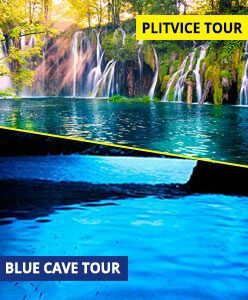 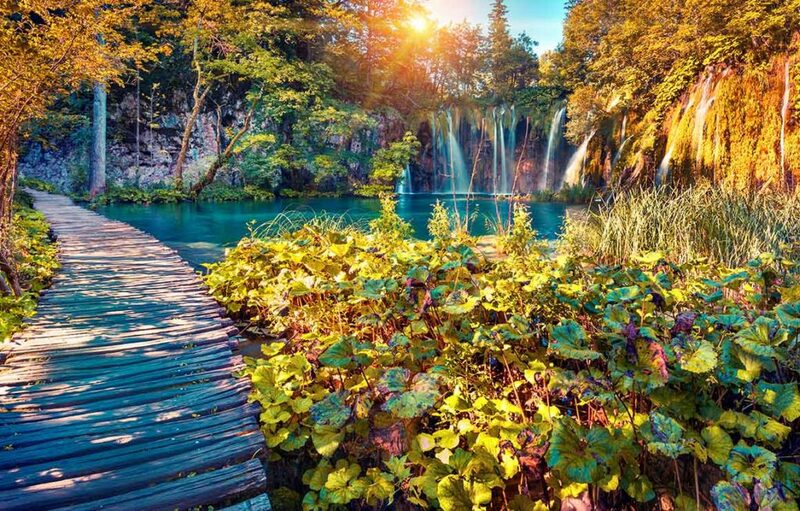 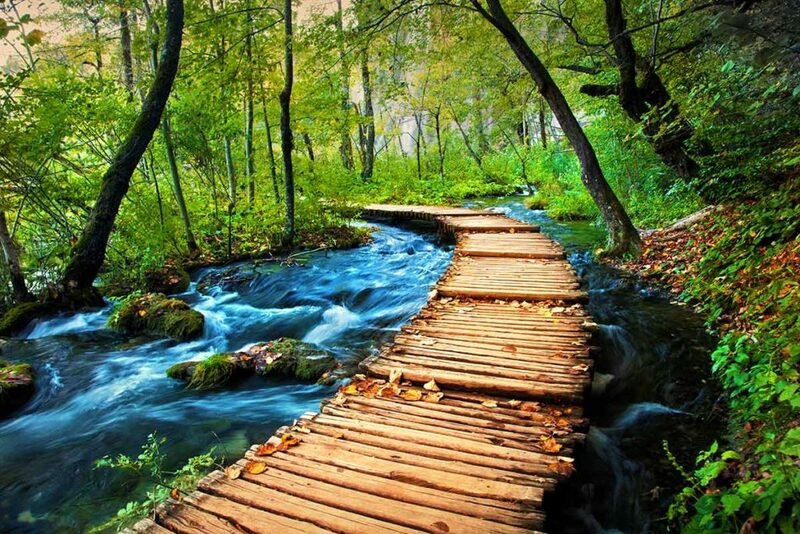 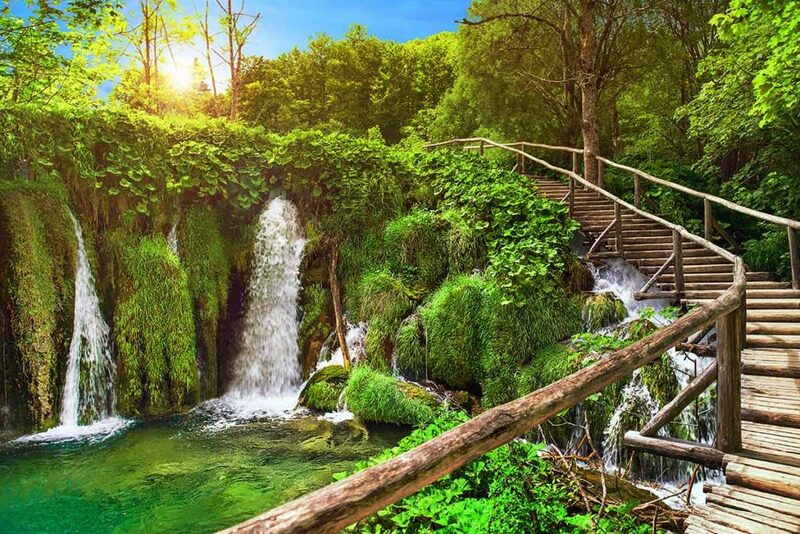 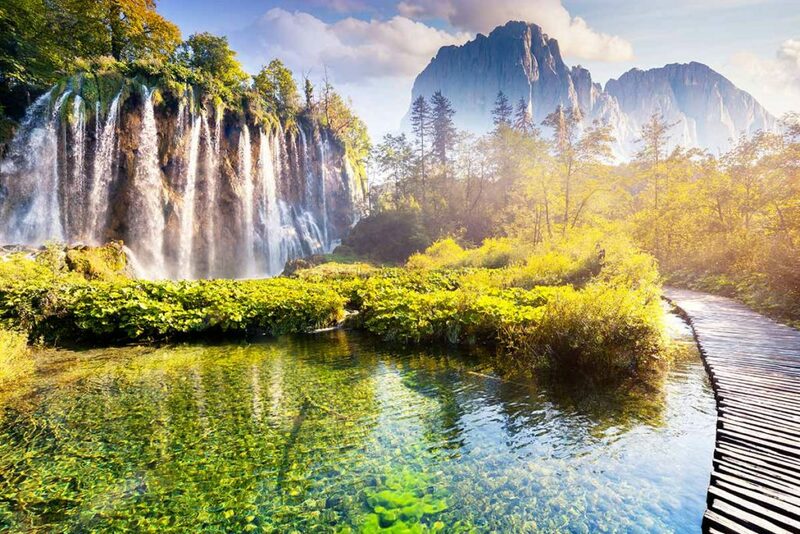 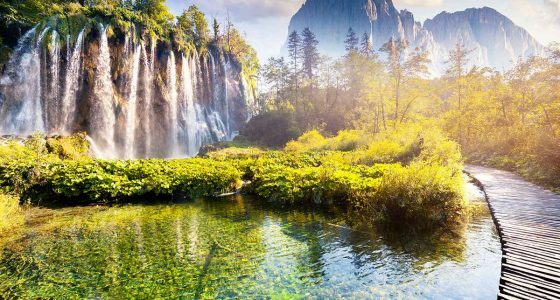 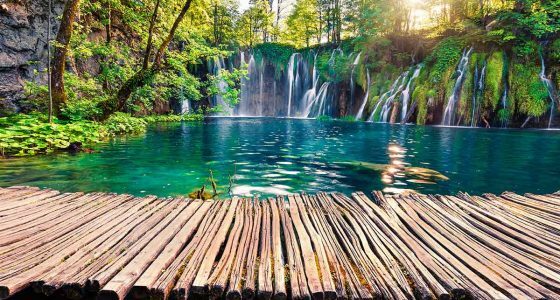 You will visit one of the most stunning place sin Croatia – the Plitvice Lakes National Park. 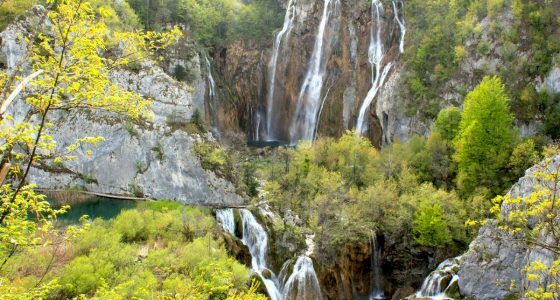 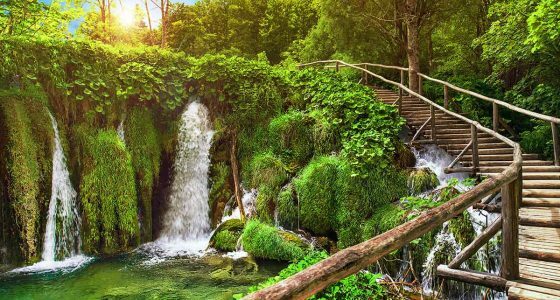 Inside the wild greenery you will witness the magnificence of numerous waterfalls that connect 16 lakes, making mesmerising travertine barriers and falls. 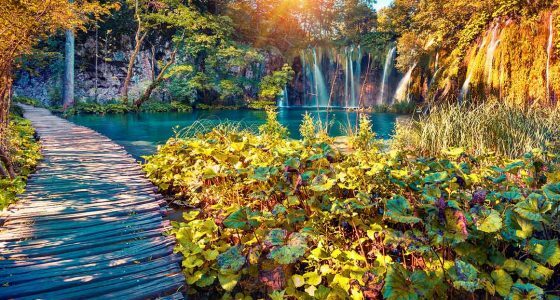 The lakes constantly change their colour due to the biological composition and the angle of the sun, and the waterfalls change their flow and shape, so it is always a different yet amazing experience! 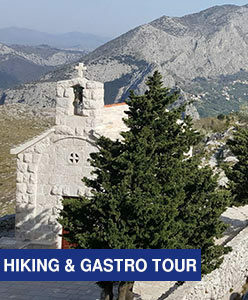 We will take you on an interesting walk through the Park, so we recommend wearing comfy shoes and bringing some snacks and a bottle of water to freshen up a little bit. 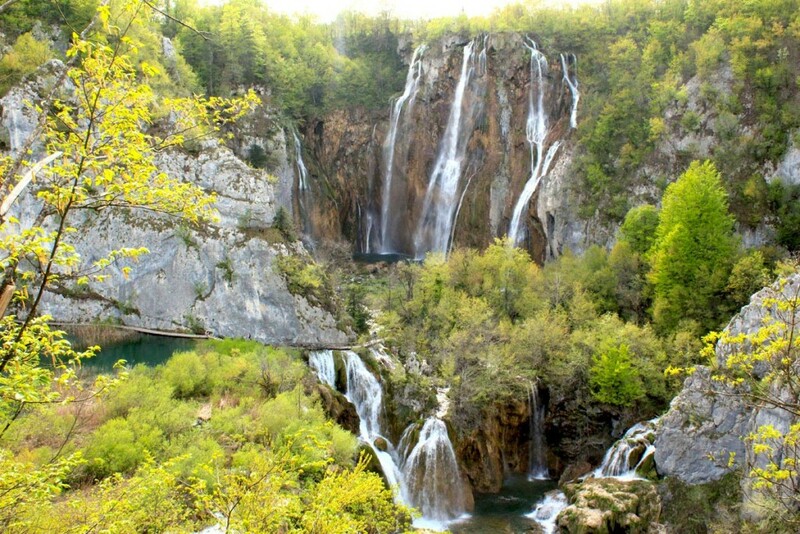 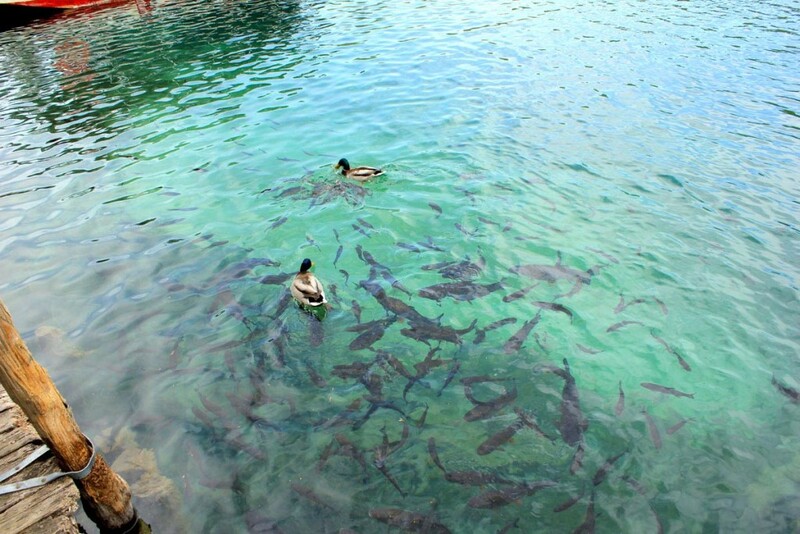 Plitvice Lakes National Park are protected by UNESCO as World Natural Heritage. 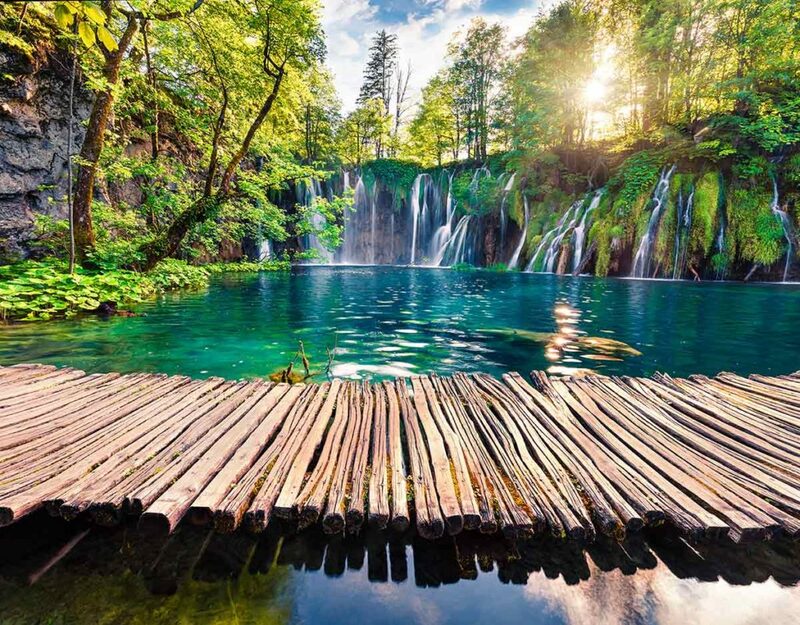 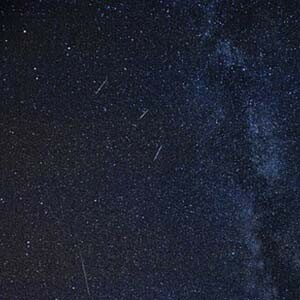 Isn’t this fact enough to make you bring your camera with you? 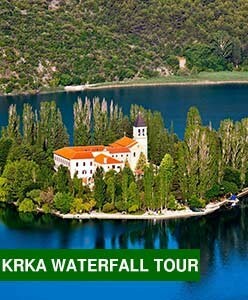 This is the tour that you will remember with a smile on your face forever! 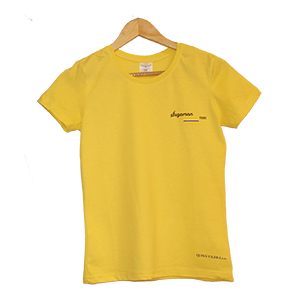 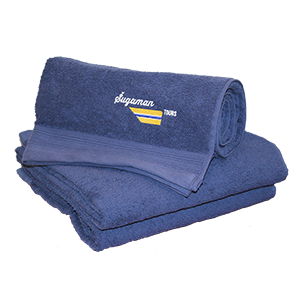 If your journey isn’t during summer months, bring warm clothes with you. 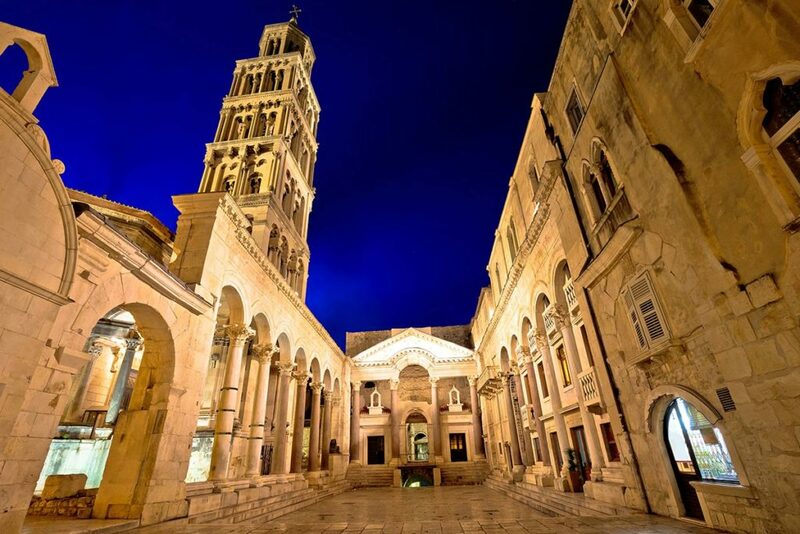 You will walk through the 1,700 years old ancient town. 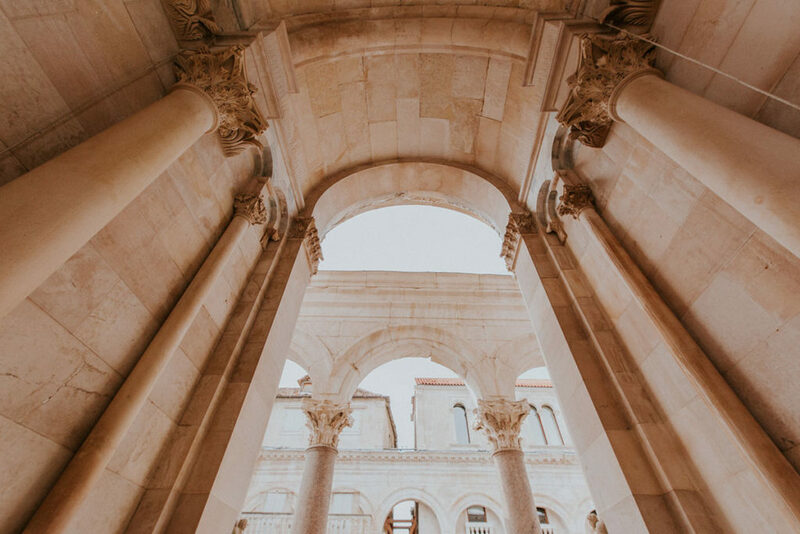 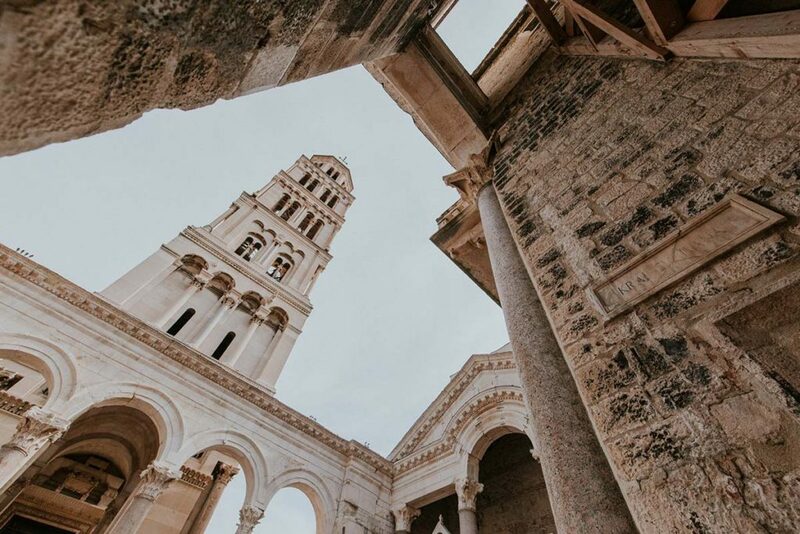 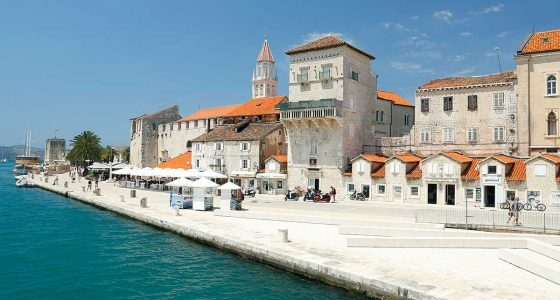 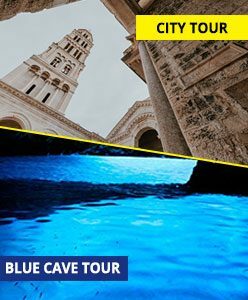 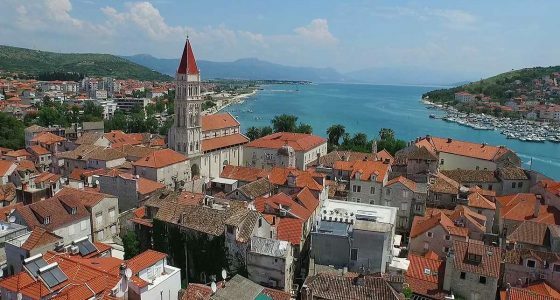 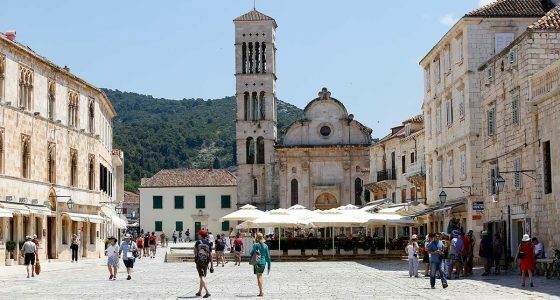 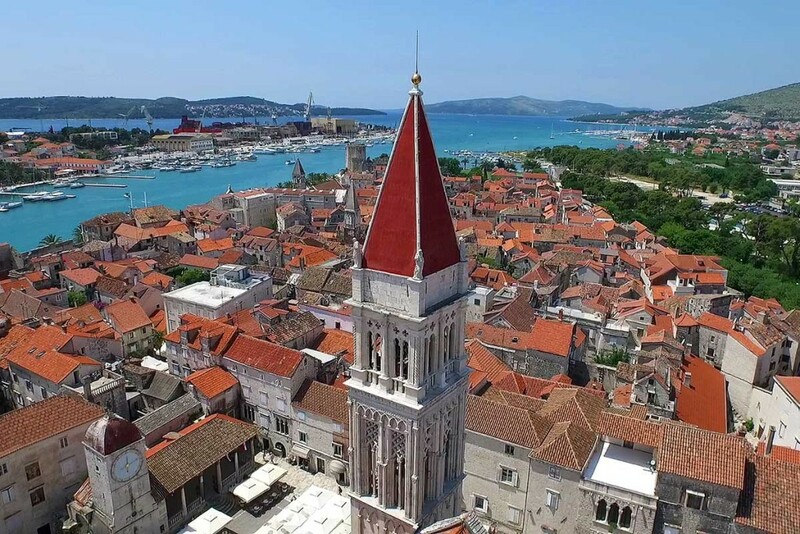 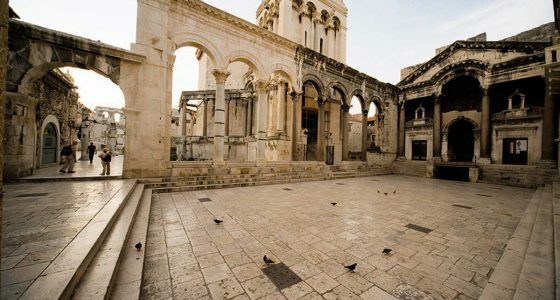 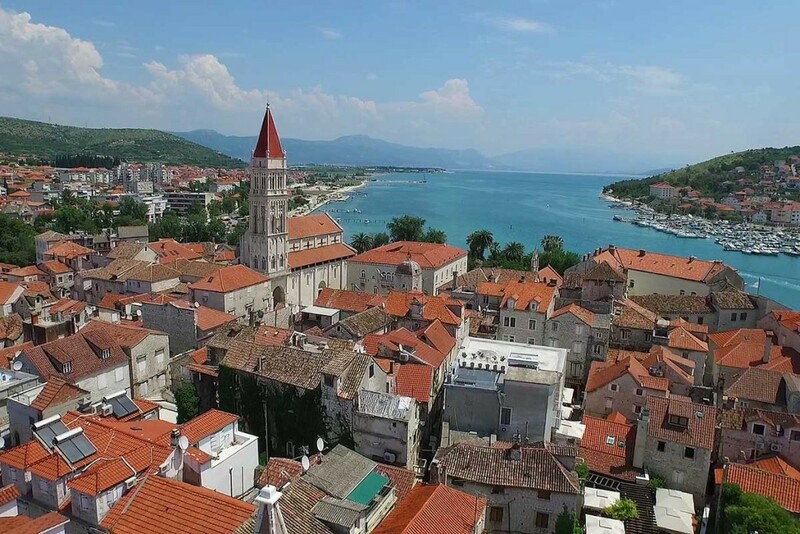 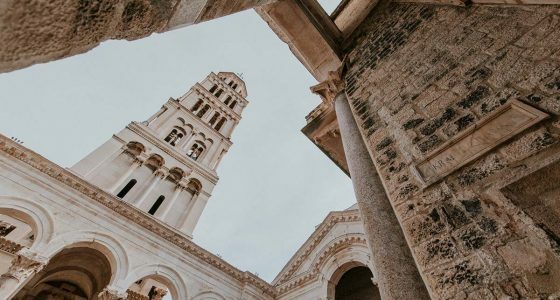 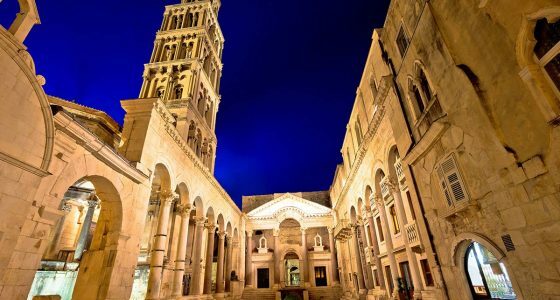 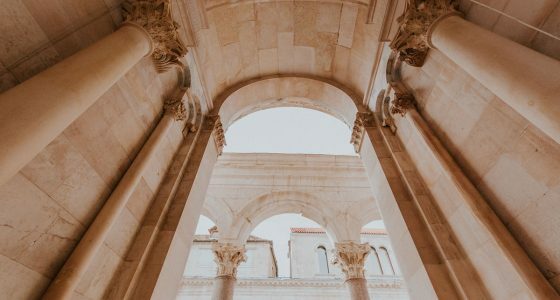 Our guide will lead you through the most interesting and stunning parts of the old city, like Vestibul, Peristil square, Cathedral of St. Domnius, Diocletian’s basements and other most interesting attractions within the palace. 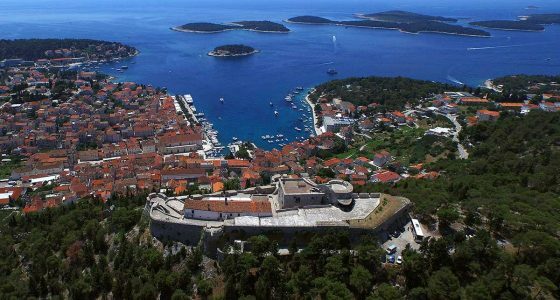 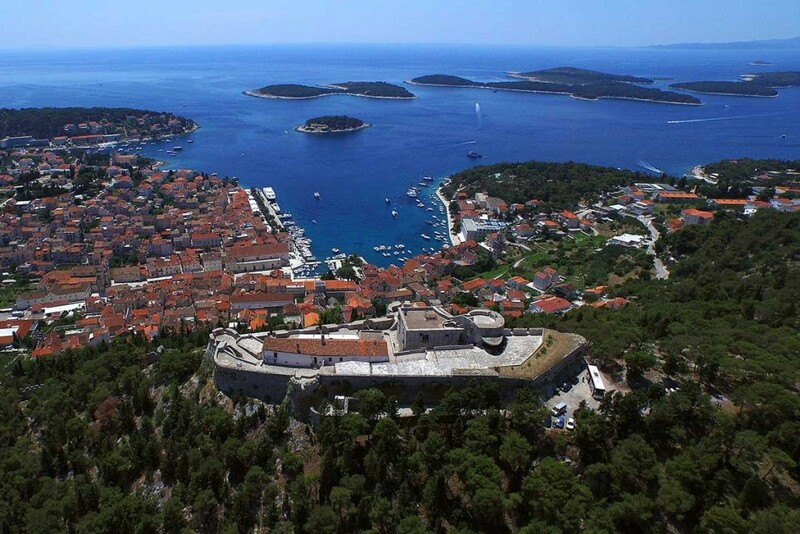 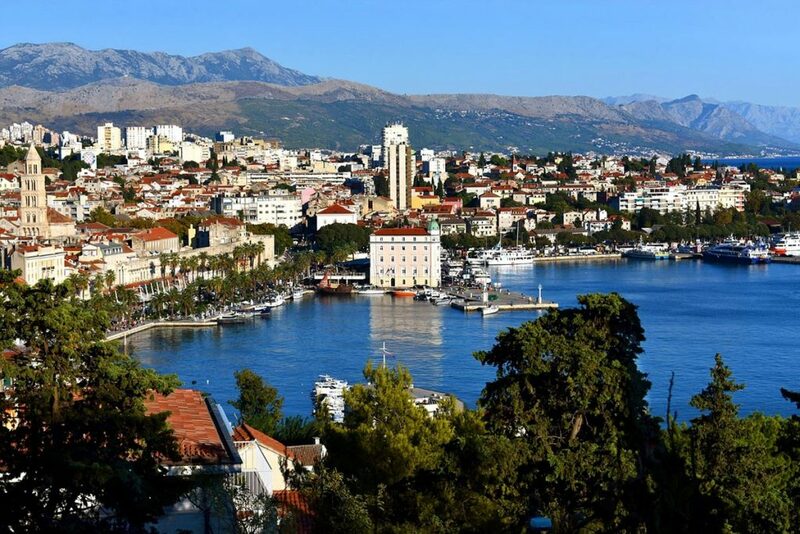 To top up your city view, you will go to the viewpoint on Marjan Hill and let the panoramic view of the city take your breath away! 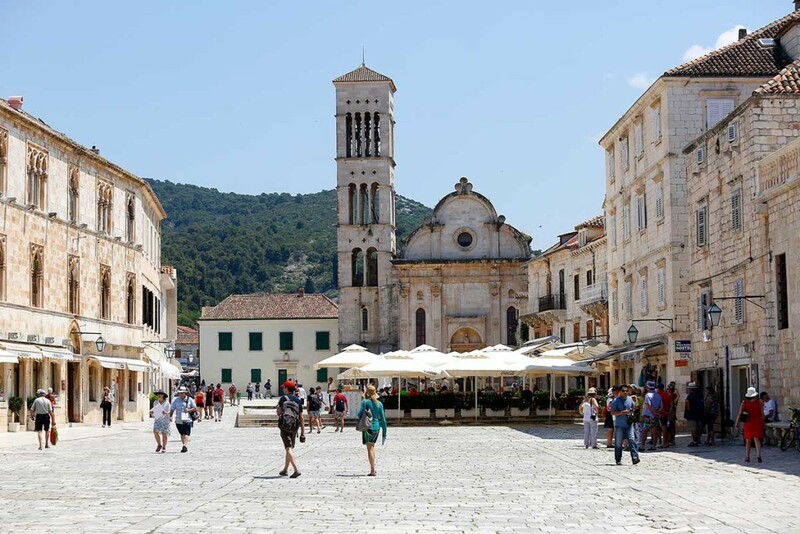 Split Town is mostly sunny in summer, but the locals wear sunglasses even when it rains! 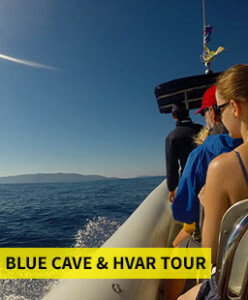 So, if you want to merge with the environment, take your sunglasses with you no matter what the weather forecast says! 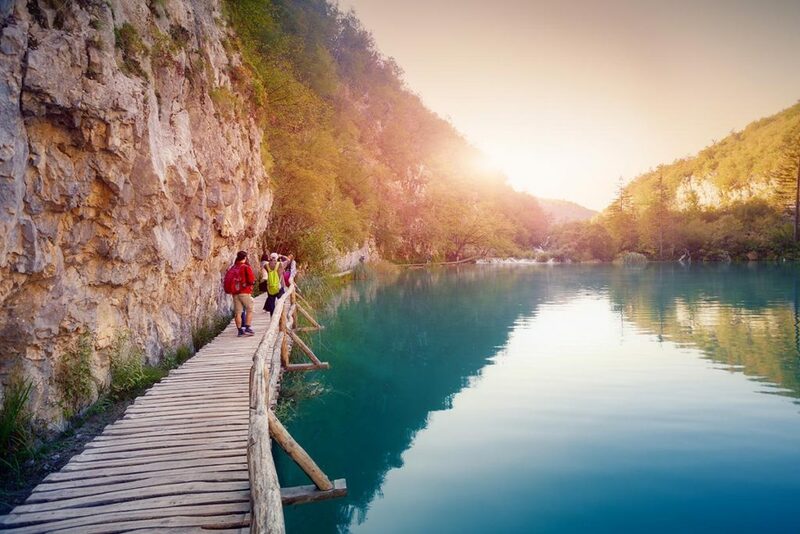 Since it is a two-hour light walk, make sure to wear comfy walking shoes. 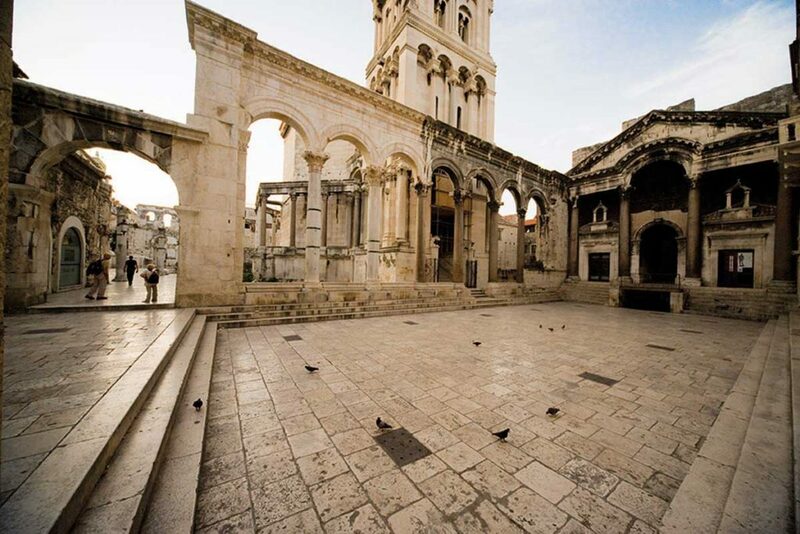 We recommend bring a bottle of water and a camera to capture this ancient city, too.